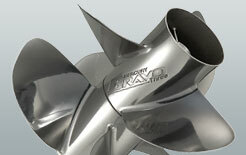 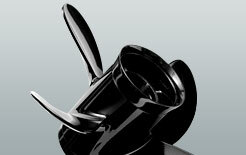 High-rake, reduced diameter design helps maintain top-end speed. 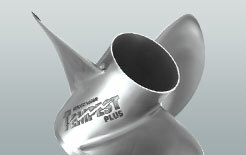 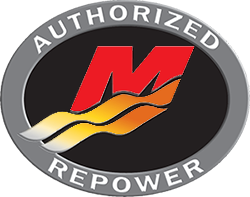 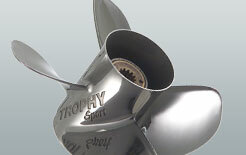 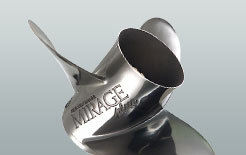 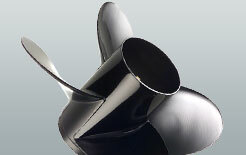 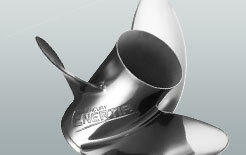 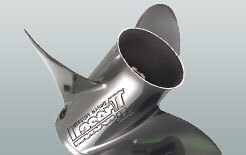 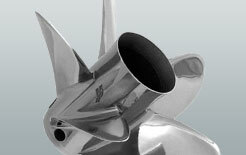 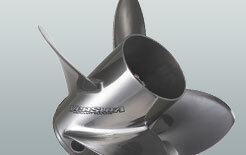 When it comes to propeller technology, only Mercury knows what it takes to make the best prop and prop systems. 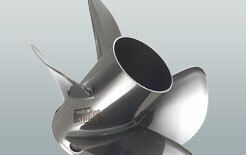 That's because for more than 60 years, Mercury has been designing and building the best marine engines and drives available anywhere. 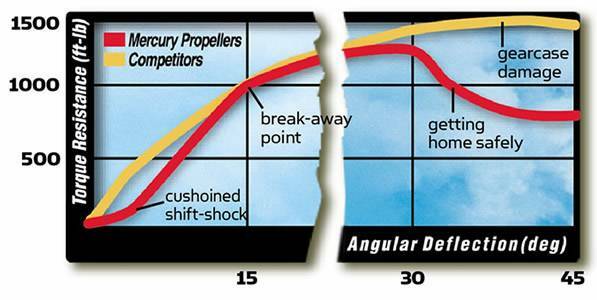 And it is this knowledge and experience that has led to the Flo-Torq II propellers on non-Mercury engines to increase performance. 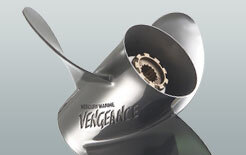 Because it is specially designed to reduce slippage, yet still flex during engine shifting, the Flo-Torq II cushions and protects the drivetrain from most impacts. 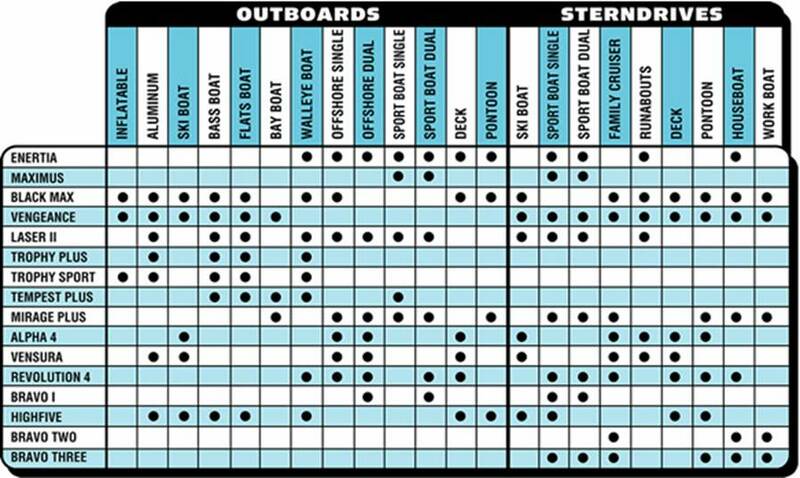 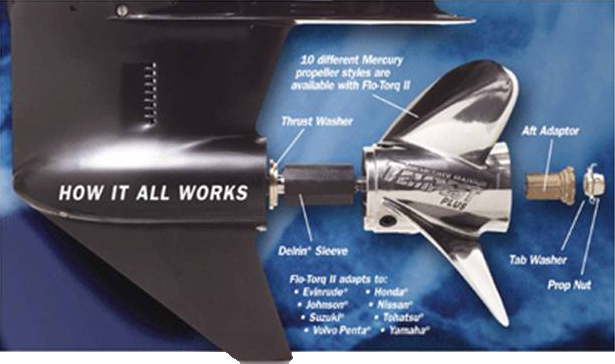 Plus, just like all Mercury engines, the Flo-torq II System also provides unmatched corrosion protection; this giving you peace of mind and the freedom to make the most of your time on the water. 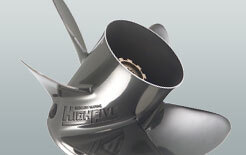 The Flo-Torq II System is more flexible than competitive hub systems and thus minimizes stress on the engine, engine drive and propeller when the engine is shifted into gear. 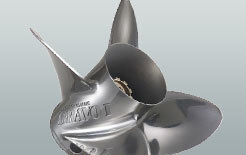 When large underwater obstructions are encountered, the Delrin sleeve of the Flo-Torq II System is designed to "break away" following impact, ensuring that damage to the engine, engine drive and propeller is kept to minimum. 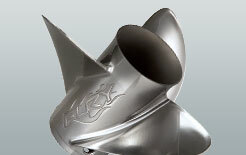 And better yet, the sleeve can easily be replaced by you! 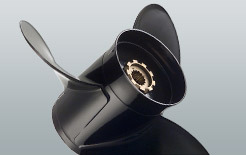 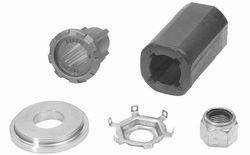 Competing hub systems take longer to break away after impact, increasing the risk of major damage to both the engine and the drive. 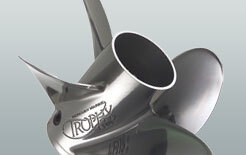 At the heart of the Flo-Torq II System, Mercury uses brass and Delrin- an advanced, noncorrosive plastic from DuPont - that virtually eliminate any opportunity for hub corrosion. 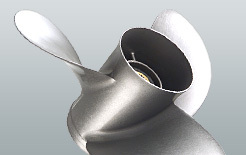 In comparison, competitor systems use brass, aluminum and plastic components - resulting in a higher probability that the parts will corrode and fuse together - making propeller replacement almost impossible.